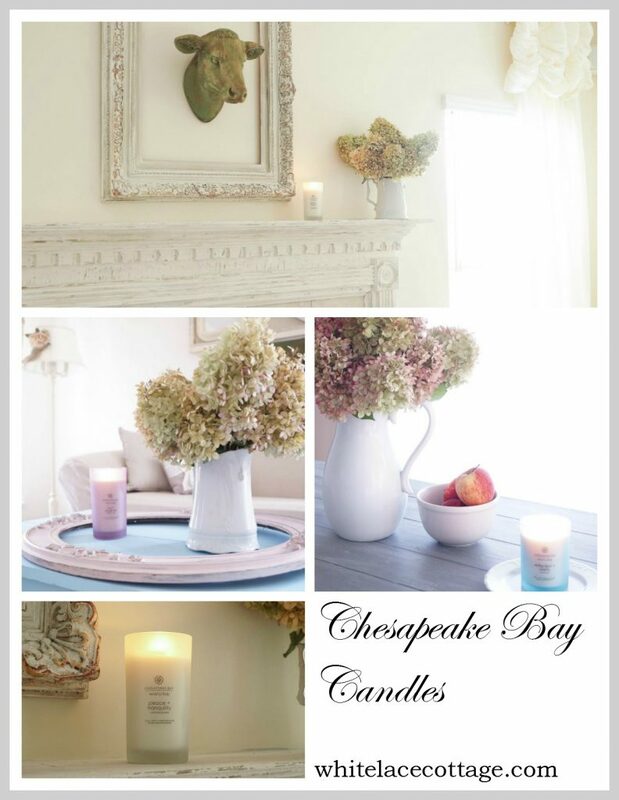 These candles from Chesapeake Bay that I’m sharing are from the mind and body line and feature essential oils. These smell amazing! I burn candles daily in my home. These are so soft and aromatic perfect for relaxing and unwinding. Peace and tranquility is fresh and clean. It’s a soft aroma of jasmine, cotton blossom and rose. 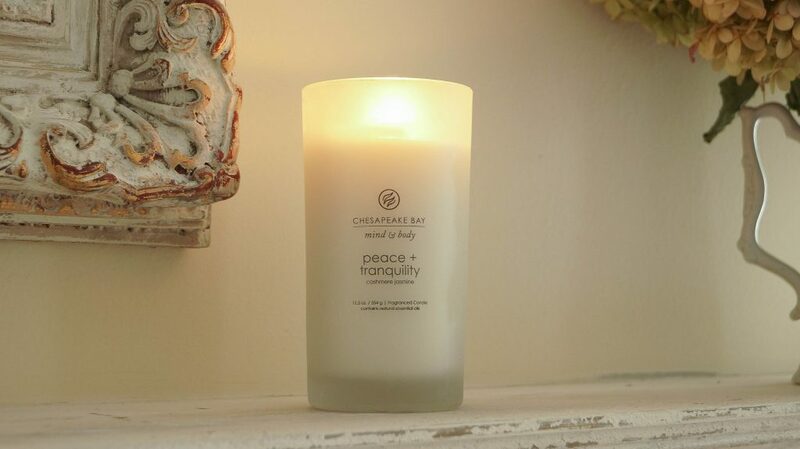 It has hints of Cashmere woods, white musk and sandalwood. 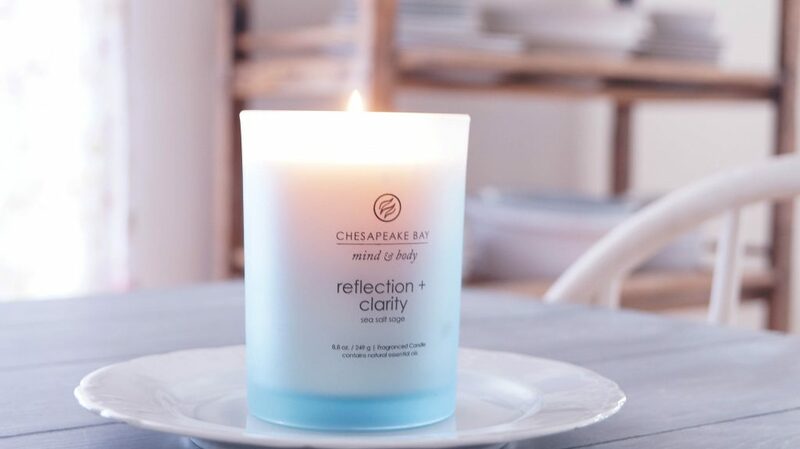 My favorite from Chesapeake Bay candle is this line is the reflection and clarity scent. If I close my eyes I can imagine a sunny summer day on the beach. You may know that summer is my favorite month and this candle brings me back to my happy place. I will be burning this scent throughout my home even during the winter months. It has hints of chamomile, eucalyptus and lavender. With hints of rosemary, thyme and cedar wood. 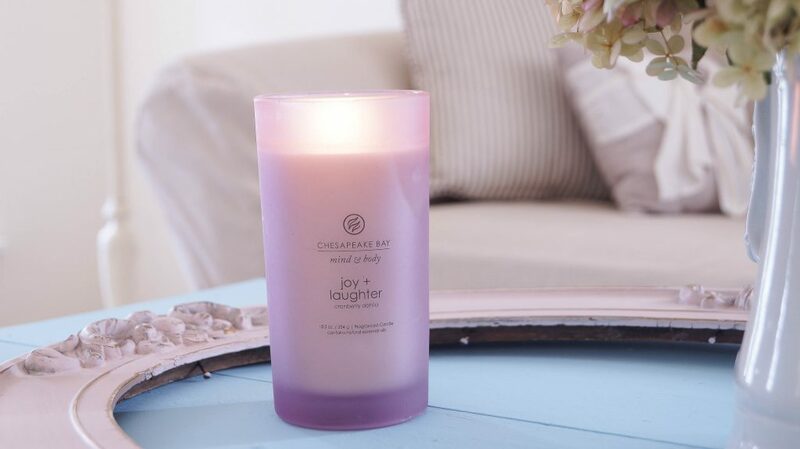 Joy and laughter is a soft and fruity scent. It has hints of cranberry and plum nectar along with notes of rose and dahlia. 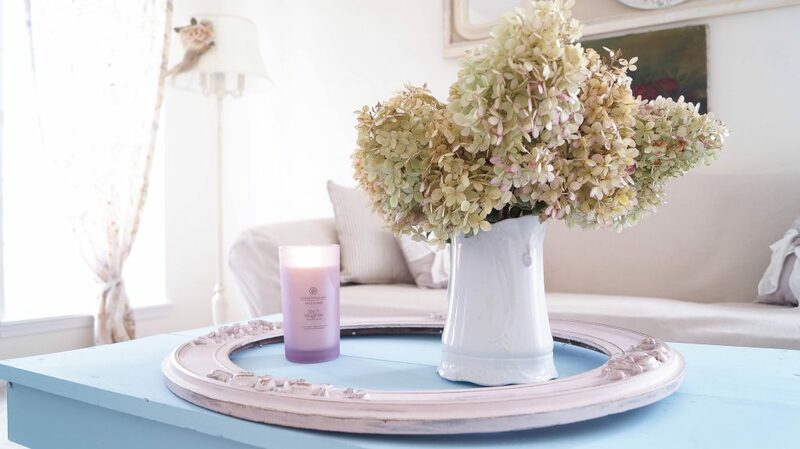 The soft fruity floral scent is the perfect combination. 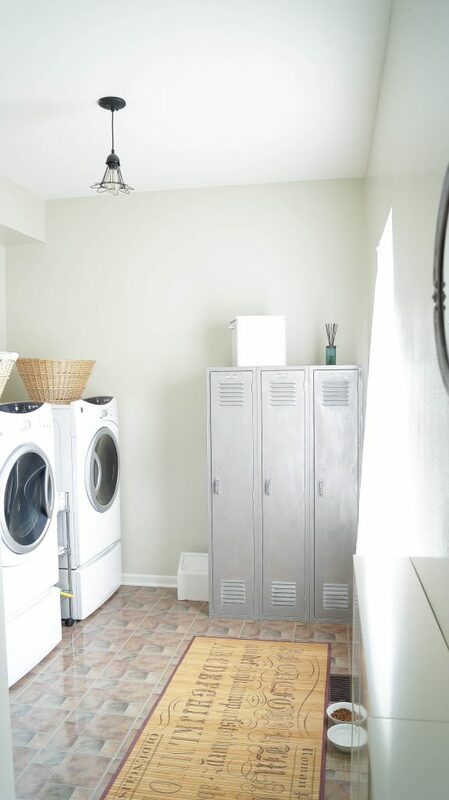 I’ve also added a balance and harmony diffuser in our laundry/mud room. It can get a little stinky with our kitty pan tucked in this room. Adding this diffuser is a breath of fresh air. 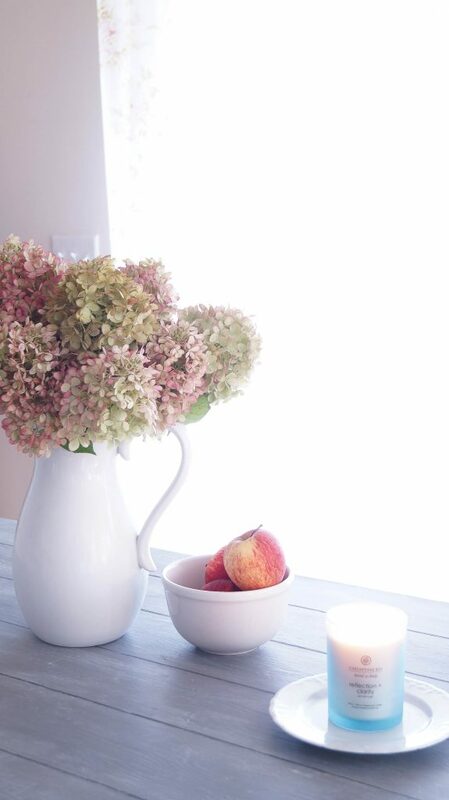 As I walk into our home it’s fill with the glorious scent of pears. Perfect for anytime of the year and especially this fall season. What impresses me even more than the fact that these candles are amazing is the story behind them. Mei Xu is the co-founder & CEO of Chesapeake Bay candle and creator & CEO of Blissful living home. Her story is inspiring. She was born in China. In 1989 the year of the Tiananmen square uprising she was sent to work an assignment in the countryside to disperse students and prevent future large gatherings and protests. Frustrated, Xu took a bold and defiant step and quit after a year. She received a visa to the US for graduate studies at the University of Maryland College Park. After she completed her master’s degree she moved to New York. At the time she was working for a high-tech medical company that exported equipment to China. While shopping at Bloomingdales she had a revelation. Xu quite her job returned to Annapolis and started making candles in her kitchen using Campbell’s soup cans. A lucky mistake happened as she forget to add the key ingredient. And that mistake is now her signature feature to her candles. Xu’s success has been reported on major news organizations. She’s also been frequently asked to speak at Universities. Can you imagine having a high paying job and with a gut feeling totally change your career? I can’t even imagine and that’s what makes this story so inspiring. It makes me love these candles even more than I already did. What do you think your favorite scents would be from this collection? 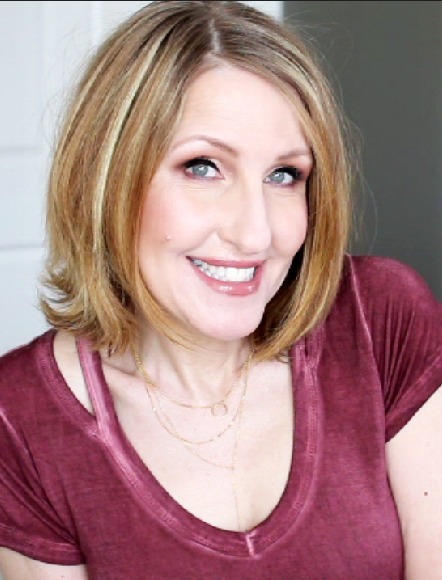 Here’s a little video sharing my story and a little more in formation on these candles. 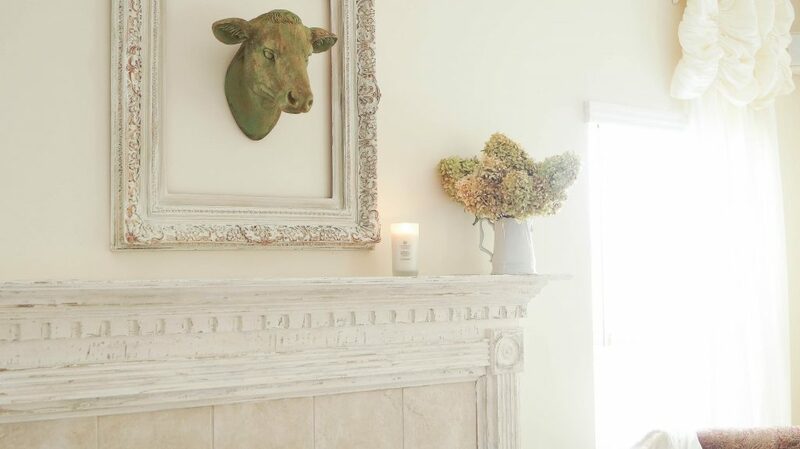 Thanks for cluing us in on these GREAT candles! I love scented candles and much like you have been SO disappointed after I’ve spent big $$ on candles that after being lit almost 2 hours barely give off a whiff. I have a couple of candles that I love, but I am ashamed at how much I paid for them. Their saving grace is that they have lasted for so long and scent the entire house in just a 1/2 hour. (I always have to justify my expenses to myself). The Joy and Laughter sounds as it would be a favorite for me. I love all of the notes comprised to create the scent! THANKS ANNE!! !